Stocks posted their first three-day winning streak of 2018 as the Dow jumped 0.16% on Tuesday, the S&P 500 rose 0.26% and the Nasdaq popped 0.45%. Stocks gained about 3% Friday and Monday. Major gainers on Tuesday included GNC Holdings, up 17%, Under Armour, up 16% and AmerisourceBergen, which gained 9%. The Dow Jones Industrial Average was up 39 points, or 0.16%. The S&P 500 gained 0.26% and the Nasdaq was up 0.45%. The leading gainers on the Dow were Caterpillar Inc. (CAT - Get Report) and Walmart Inc. (WMT - Get Report) , which rose 1.1% and 1.4%, respectively. The Dow gained 410 points, or 1.7%, on Monday, Feb. 12, the S&P rose 1.39% and the Nasdaq jumped 1.56%. Investors remained anxious ahead of inflation data from the U.S. on Wednesday, Feb. 14, amid fears that a stronger-than-expected reading could trigger another stock selloff. Economists expect the Consumer Price Index to increase at an annual rate of 1.9% in January, down from 2.1% a year earlier. The 10-year Treasury note yield traded at 2.844% on Tuesday after rising on Monday to a four-year high of 2.902%. Federal Reserve Chairman Jerome Powell said Tuesday during his swearing-in ceremony that the central bank needed to "remain alert to any developing risks to financial stability." Powell said the Fed has begun "gradually" raising interest rates and trimming its massive holdings of Treasury bonds. He added the Fed is seeking to normalize its policies in a way that will extend the recovery and bolster its goals of achieving stable inflation and maximum employment. Shares of AmerisourceBergen Corp. (ABC - Get Report) gained 9% on Tuesday following a Wall Street Journal report that said the drug distributor had been approached about a takeover by Walgreens Boots Alliance Inc. (WBA - Get Report) . Walgreens declined 0.25%. Representatives of Walgreens CEO Stefano Pessina reached out several weeks ago to representatives of AmerisourceBergen CEO Steven Collis, according to people familiar with the matter, the Journal reported. They discussed the possibility of Walgreens buying the portion of AmerisourceBergen it doesn't already own, though there isn't an offer on the table, the people said. Walgreens currently controls about 26% of AmerisourceBergen. Does Walgreens' Potential AmerisourceBergen Deal Make Any Sense? 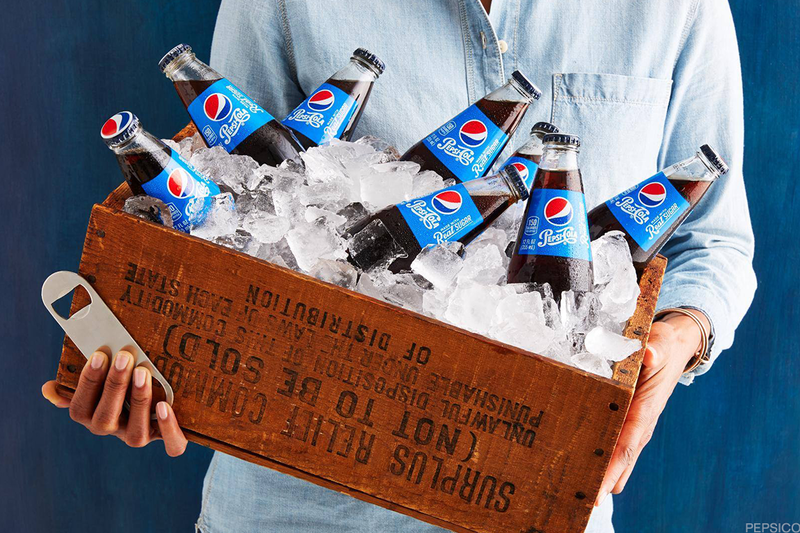 PepsiCo Inc. ( PEP - Get Report) reported fourth-quarter adjusted profit of $1.31 a share, 1 cent ahead of estimates. The beverage and snacks giant, however, said it expects earnings in 2018 of $5.70 a share, 8 cents below analysts' estimates. The stock rose 0.19%. PepsiCo is a holding in Jim Cramer's Action Alerts PLUS Charitable Trust Portfolio. Want to be alerted before Cramer buys or sells the stock? Learn more now. Under Armour Inc. ( UAA - Get Report) jumped 16% after the athletic apparel company posted fourth-quarter revenue that topped expectations and adjusted earnings of less than 1 cent a share, matching estimates. Shares of Teva Pharmaceutical Industries Ltd. (TEVA - Get Report) declined nearly 4% on Tuesday after Novartis AG's (NVS - Get Report) Sandoz unit announced it had gained approval from the Food and Administration for a generic version of Teva's multiple sclerosis drug Copaxone. GNC Holdings Inc. ( GNC - Get Report) rose 17% after the retailer of health and performance supplements said it reached an agreement with China's Harbin Pharmaceutical Group Holding Co. to invest $300 million in GNC, becoming GNC's biggest shareholder.